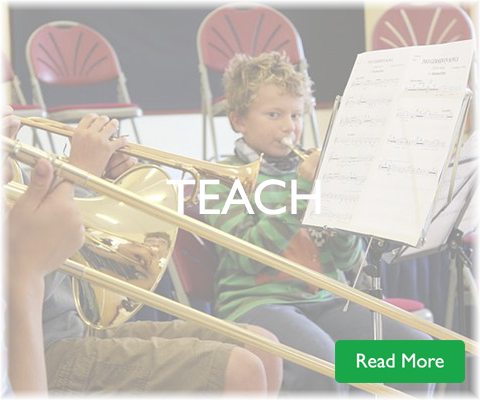 The main purpose of this website is to provide as much help, encouragement, advice and information as possible for young people and parents across North Yorkshire about anything and everything to do with music and music education. The importance and educational value of learning to play an instrument and to sing. How to choose the best instruments to learn. How to find good teachers. 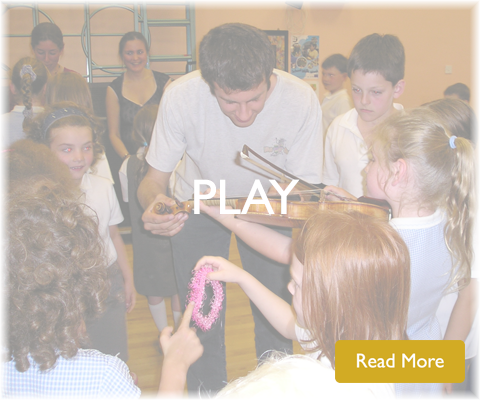 Where to find opportunities to play with others – orchestras, ensembles, bands, choirs etc. 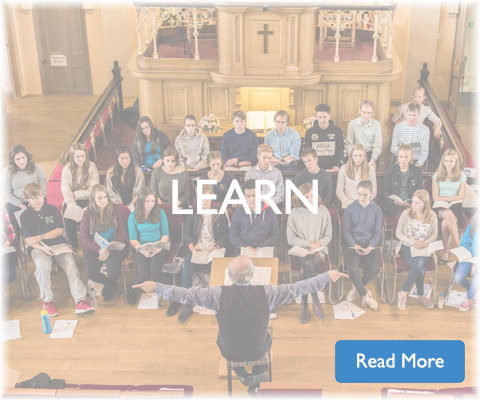 Find out about organisations offering opportunities and experience for young musicians. Where to buy, rent or borrow an instrument. Where to get an instrument repaired. About the different exam boards and what exams are available and when. How to find an accompanist. 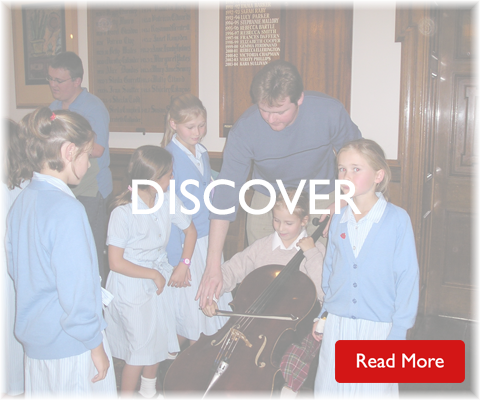 Check out and add to our own diary of musical events, activities and opportunities for young musicians. Or our interactive map of events in the area. Check out the North Yorkshire Music & Arts Events Diary, used by more than 70 different organisations to publicise concerts and other events in the region.